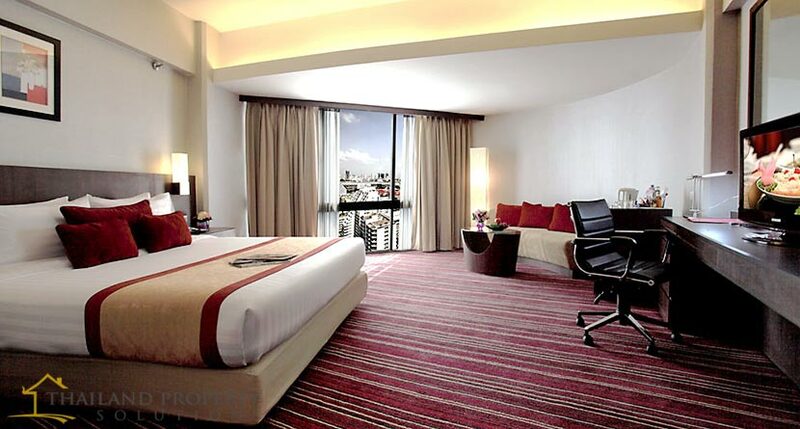 This for sale 4-star hotel is close to BTS sky train (Nana Station) and Subway MRT (Sukhumvit Station). This hotel has 760 guest rooms and suites and all are non-smoking rooms. All are air-conditioned accommodation with minibars, safe, fridges and coffee/tea makers. Bathrooms include a shower, complimentary toiletries and a hairdryer.